I decided to make a tutorial a little longer than usual. 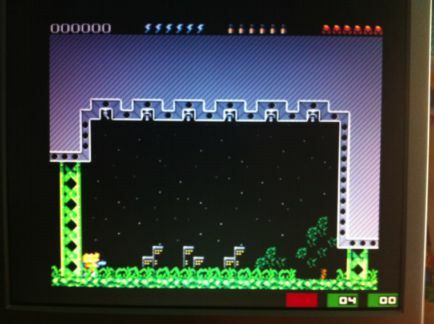 Today we will test this distribution based on Raspbian and making accessible to anyone the world of emulators with a Raspberry Pi as I mentioned above. Let's Start! NOTE: This review is based on SD-card image from 03/07/2013, but also is valid for the script you can find on GiHub. Download the img file (1.3 Gb) and copy it to your SD-card. Either method is valid. The first thing we get once we started the SD-card, it's a notification if we have connected a joystick or pad. It is appreciated this setup screen, because sometimes is quite complex for many of us to configure the joystick in the Terminal. 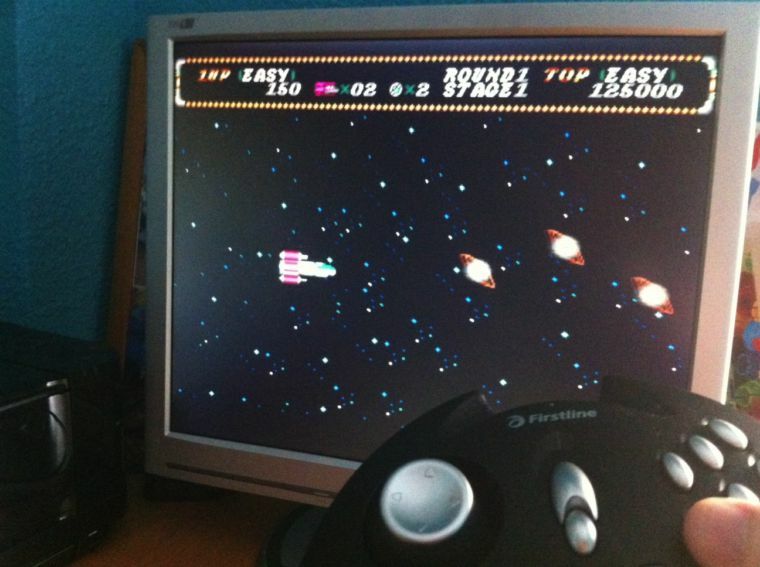 Anyway we need to execute a command to have joystick support in all different emulators anyway. What does we get once we booted? The first thing we see is the next screen. we move with the cursor or pressing left or right with the control pad. 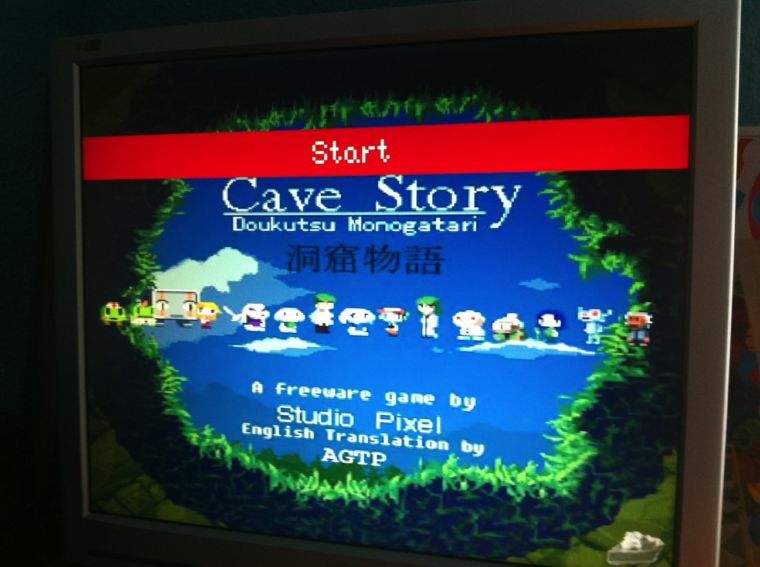 We will move around emulators which have ROM or game uploaded. 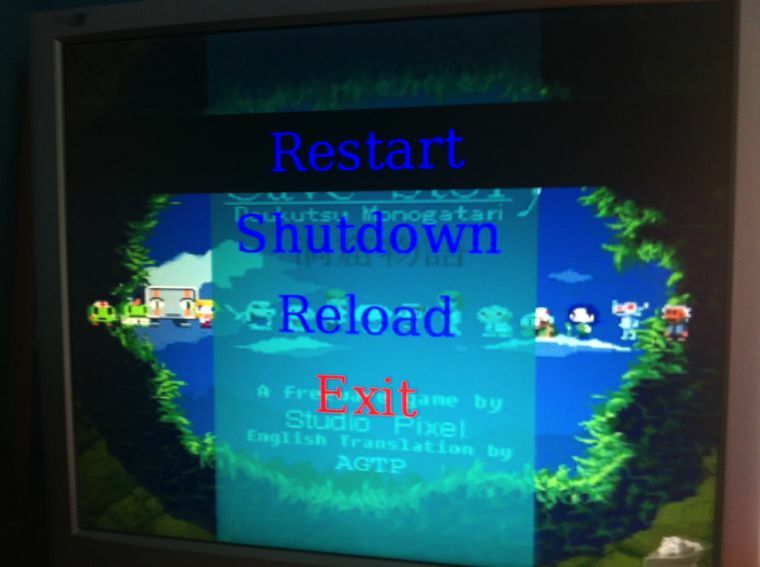 We can see several options: Restart, Shutdown, Reload and Exit. With the last option we will go to the Terminal and we'll have Raspbian distribution ready to use. I recommend to expand the file system if you have a SD-card over 4 GB running raspi-config and overclock to 900 Mhz. 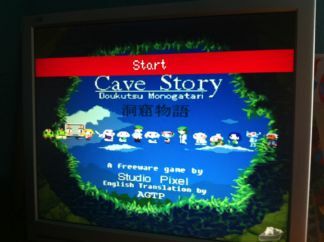 Initially appear in the menu the game Cave Story, Doom and Genesis emulator (Megadrive), although the latter two doesn't work until you upload some ROMs. Let's load some games! We have several choices. By default we can access from our internal network, since it has been configured Samba so we can seamlessly access. Another possibility is to activate SSH, but I recommend the first one. 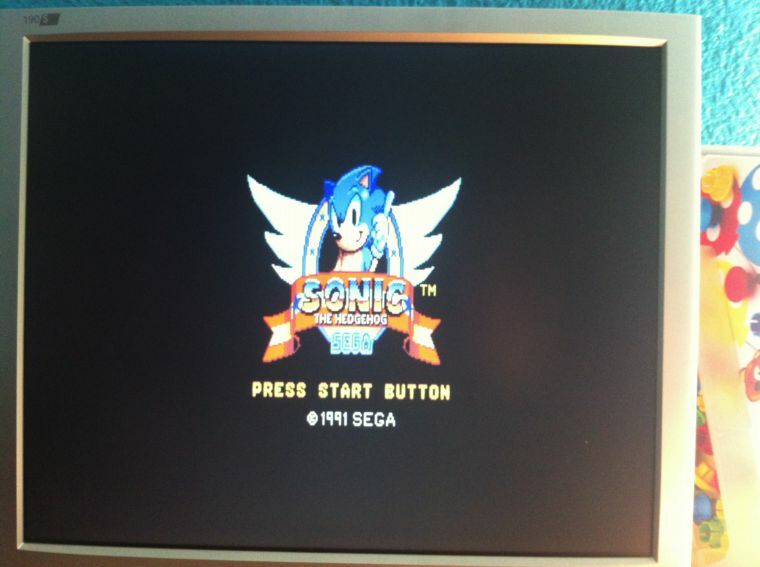 After copying the ROMs, it is best coming back to the ALT+F1 menu and select Reload or Restart. Well, let's play some emulators, not all. Wait!... It's gonna be so easy! 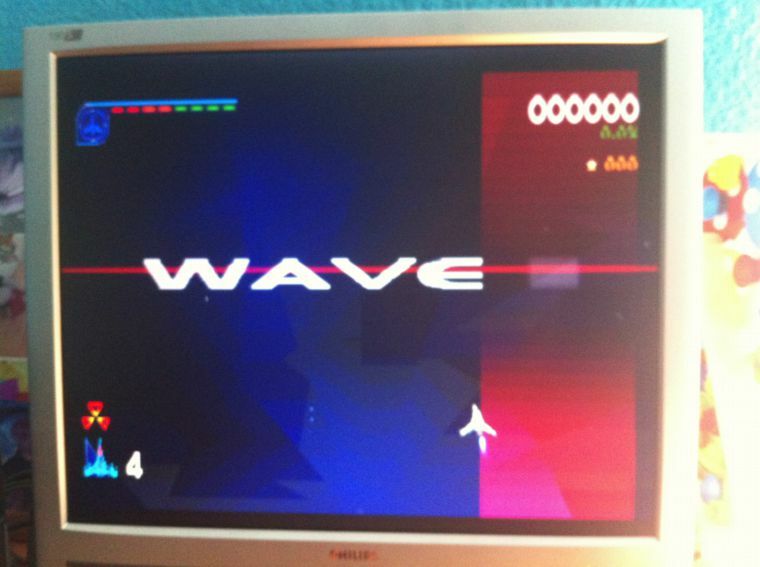 Damn, it seems the emulator is based on FUSE under X-Windows without joystick support. You have to load games from File menu. I prefer the Terminal based version because it brings joystick support (or I have not been able to successfully configure). Aside must be configured to have more screen resolution. This can be done in the Option>Extra... menu. Options appear by pressing F1. With Options>Full screen put the emulator in full screen, and Joysticks have options to configure how you want your pad. 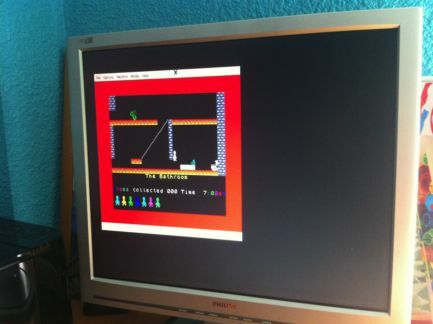 It's a matter of trial and error combinations, since according to the game sometimes you have to select Sinclair1 or Kempston. Remember to save the configuration with Options>Save. To change the game, File>Open. 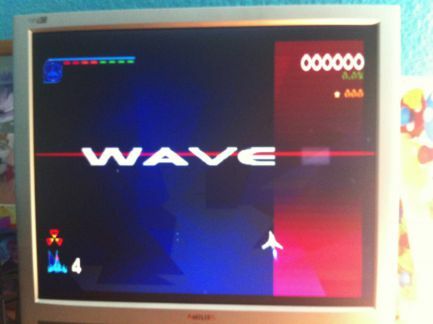 Best SuperNes game. Don't you think? Do not forget to copy the scph1001.bin bios with the isos in the same directory. 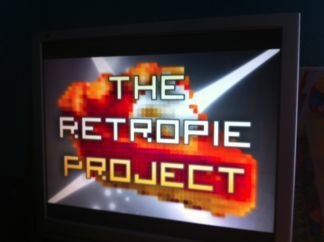 If doesn't work try to copy the bios in ~/RetroPie/configs/psx. 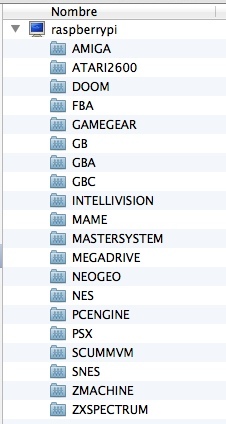 Supports both .Img as .7z, and I think that is the only emulator besides MAME that supports compressed files. 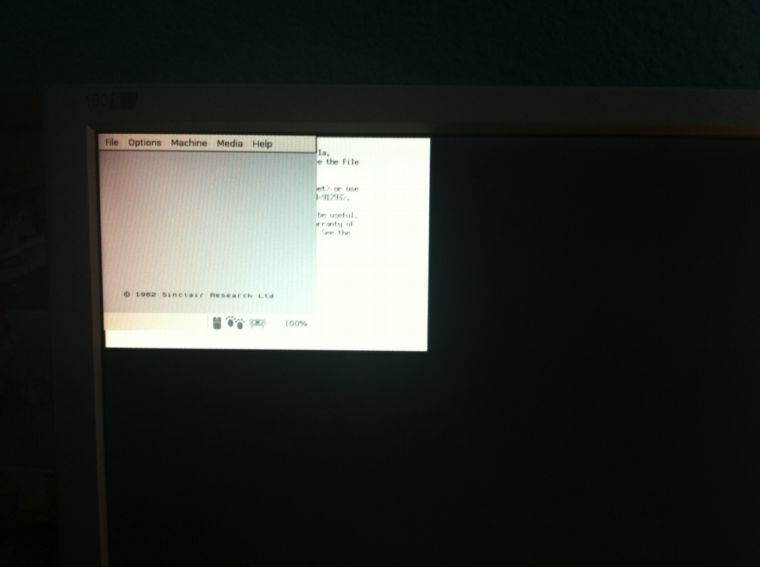 It also supports .bin files, but you must modify the ~/.emulationstation/es_systems.cfg to support these files. Just add .bin .BIN to EXTENSION= in the appropriate section. Perhaps best is to rename the .bin to .img or compress on .7z format, you decide. NOTE: Make sure inside the file .7z you don't have the .bin into any directory. Perfect! It works the control pad and the game run at full screen with no problem. 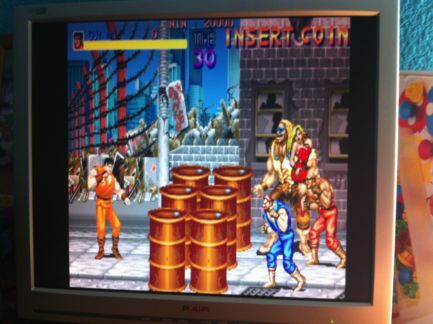 Final Fight!. 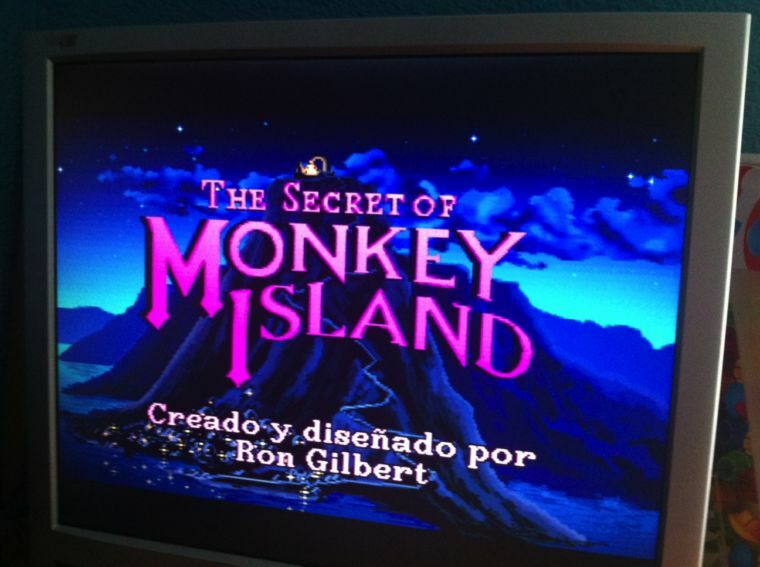 Insert coin! 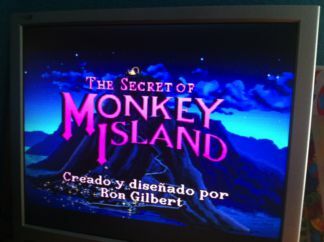 Insert coin! 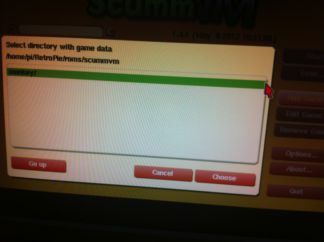 Insert coin! It seems that the speed is pretty good. Remember that if you have joystick and you have not configured under Terminal as I mentioned above, will not work. 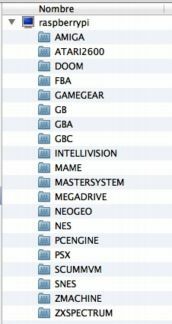 If you download ROMs from Internet, some of these will not work, because we are running the AdvancedMAME port, despite being the most compatible, you may have problems with any of the .zip files. Sonic was very adictive on Game Gear. SEEGAAA! 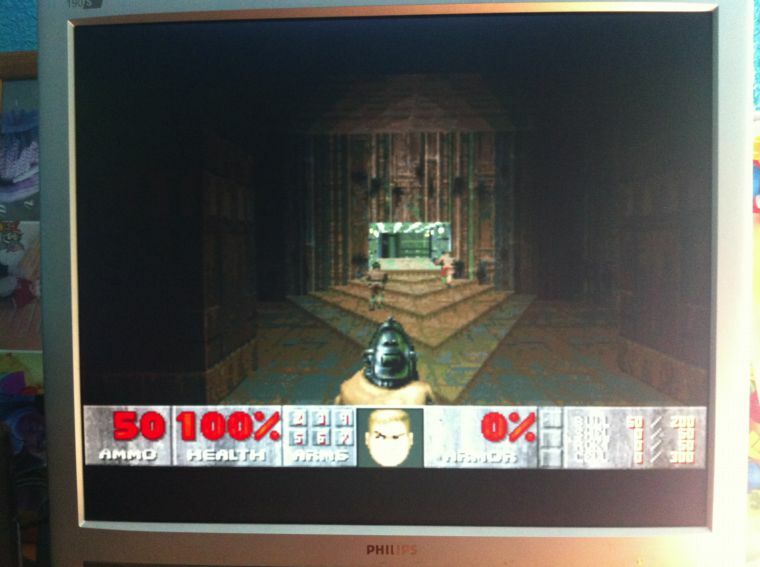 No matter: Doom1, Doom2, Everything works perfectly with full screen and joystick support.The .wad file already installed doesn't work, you must search it on the internet or in your floppy disc. 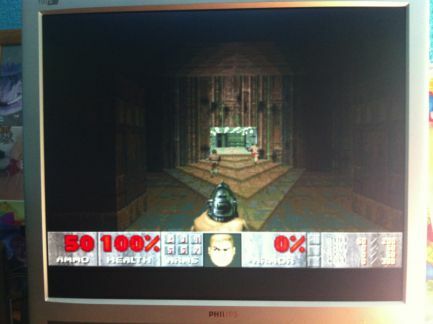 The engine has support to doom.wad, doom2.wad, heretic.wad y Hexen among others. This starts the emulator. NB kick.rom has to be called: "kick.rom", this is case sensitive. 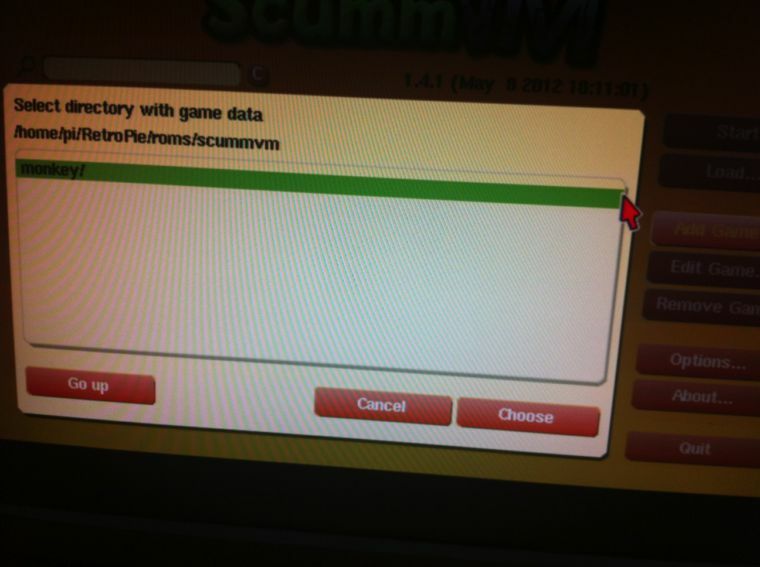 If it is called Kick.rom you will get an "error:disk not found". A box will appear. 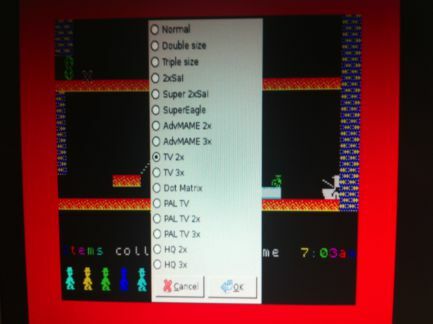 Choose: "select image disk" and find the game to load in the appearing browser window. 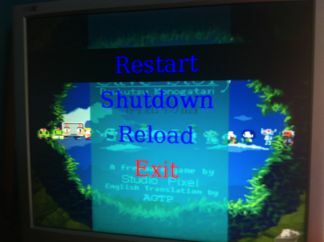 To start the game choose Run. NOTE: Thanks to user called FreddyT for share the comment with us. The best of this project is that the joystick or pad support is a good idea. It could be bring some freeware ROMs, but everything is working out of the box. The project have many features to publish several articles. The options we have in the retroarch.cfg configuration file opens a range of possibilities thanks to libretro library in which the system is based. I found a Wolfenstein 3D directory and others. I miss the Scrapers as PiMAME prepared by Shea Silverman already commented recently. I think is understandable and can be configured, because all of these distros are using the EmulationStation if I no mistaken. 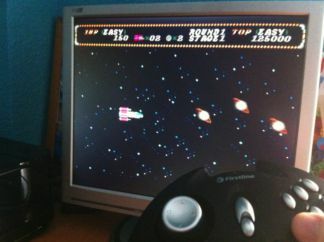 Also remember that if you have a controller connected by the GPIO connector, you can make use of it and play with your native Nintendo, PSX, PSX2, SuperNes, N64 or GameCube controller. 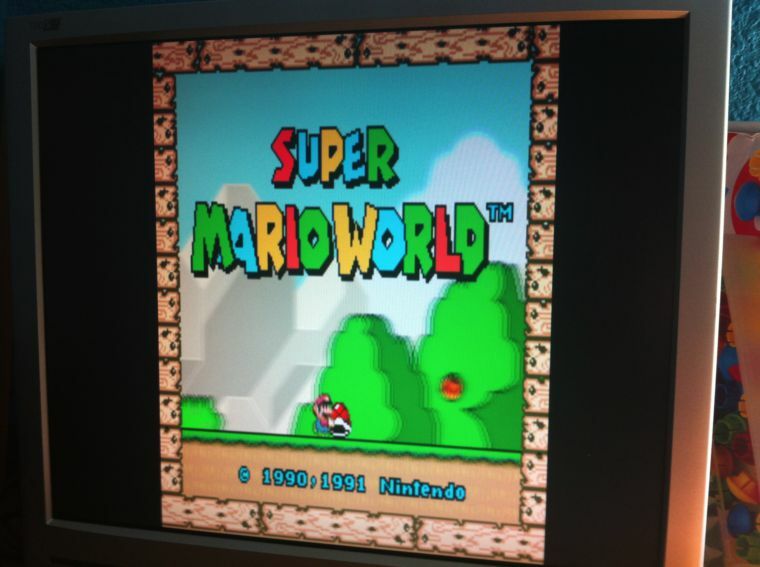 Link: Is there another way to set up the gamepad for use, e.g., withing the snes emulator?